Thomas E Rankl, 70, of Marlborough, CT, beloved husband of Mary (Bratton) Rankl, died with his wife, Mary, by his side Thursday March 14th at Middlesex Hospital. Born Dec. 22, 1948 in Hartford, CT, he was the son of the late Edward and Rita (Nowsch) Rankl. Tom was the owner of Edward Rankl and Son Construction, which has been in business for 66 years. 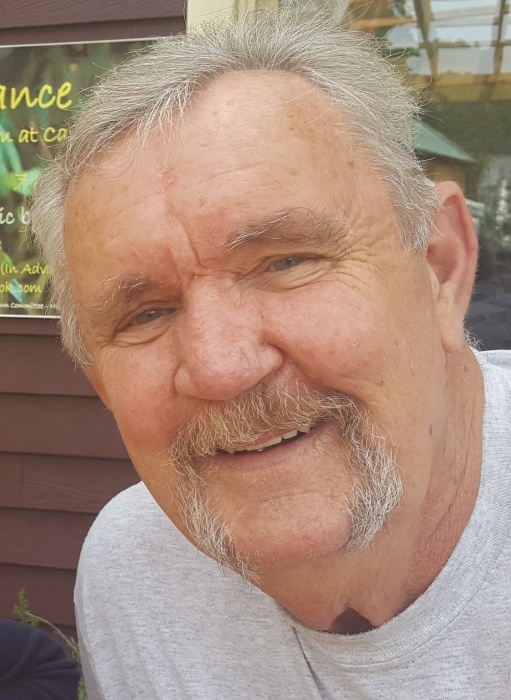 He was an avid card player and enjoyed playing in a setback league at the VFW with his card partner, Larry Emmons, along with his fellow card enthusiasts for over 30 years. Tom enjoyed tractor pulls, going to the casino, collecting coins, guns and cars. He was a life member of the Moose Club. Besides his wife Mary, Tom is survived by his daughter, Gerie Vogt of FL, granddaughter Sydney Vogt of FL, two sisters, Barbara Prescott of ME and Janis Stanley of VT, eight nieces and nephews and many grand-nieces and grand-nephews. He was predeceased by his sister, Rita Sears. A Celebration of Tom’s Life will be held Sunday, March 31 from 1:00pm – 4:00pm at the VFW Post 5095, located at 20 North Maple Street, East Hampton, CT 06424. In lieu of flowers, please make donations to The American Cancer Society, for lung cancer research, 800.227.2345 or www.cancer.org. To leave online condolences, please visit www.spencerfuneralhomeinc.com.